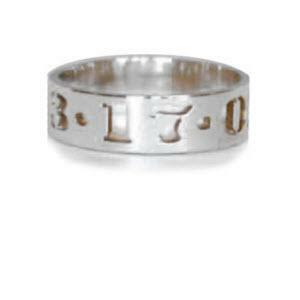 Commemorate that special day by adding the first time you met or your wedding date to this 5mm sterling silver date ring. You can also personalize it with a name. It is so nice to finally be able to wear a name ring because like so many I could never find my name on personalized items until now. 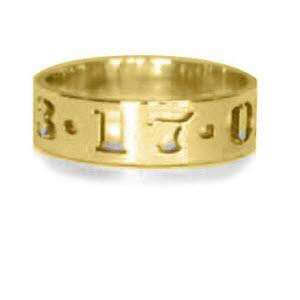 Wear it everyday or for special occasions. 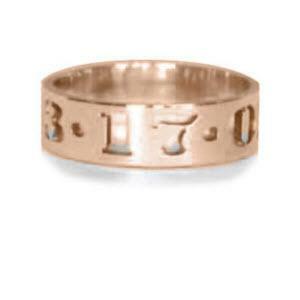 Ours comes in sterling silver or you can upgrade to gold plated sterling silver or rose gold sterling silver.